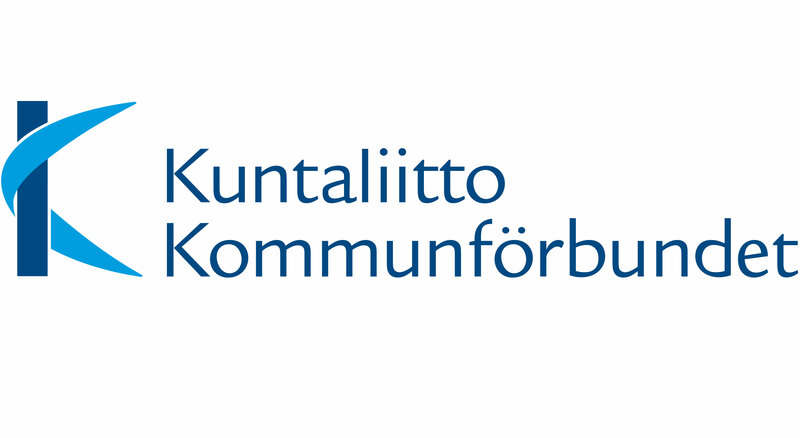 Kuntaliitto is the advocate for all Finnish municipalities, the Association of Finnish Local and Regional Authorities promotes local self-government and the modernisation of municipal services. They host Kuntatietopalvelu (KTP) which is a search service for spatial information such as city plans, buildings and addresses produced in the technical and environmental processes of municipalities. This enables the information of local authorities to be used as a raw material for the public administration and services and products provided by private companies. Spatineo Monitor was acquired to ensure the quality of the spatial web services of KTP, as it is very critical for users that the access to spatial information is fast and reliable. A new version of KTP is published in March. KTP 2.0 meets the requirements of General Data Protection Regulation (GDPR) that has been set for municipalities on how to manage and control personal data. The new service interface provides citizens a continuously up-to-date information of addresses of objects directly from the municipalities’ processes. The map view of KTP also provides in an user-friendly way information about the availability and coverage of different spatial data themes. The user of KTP can also activate an alert so that he gets immediately information about the changes of those spatial data themes that he is interested in. Their vision “A successful Finland is a locally global, networked and smart technology-based welfare society that constantly renews itself. Smart technology and information networks improve the synergies between the local and the global.” will be now-on backed with Spatineo Monitor’s Quality Assurance. Congratulations Kuntaliitto and thank you for choosing us and making sure that the use of municipal spatial information will flourish continuously!